New for 2018. 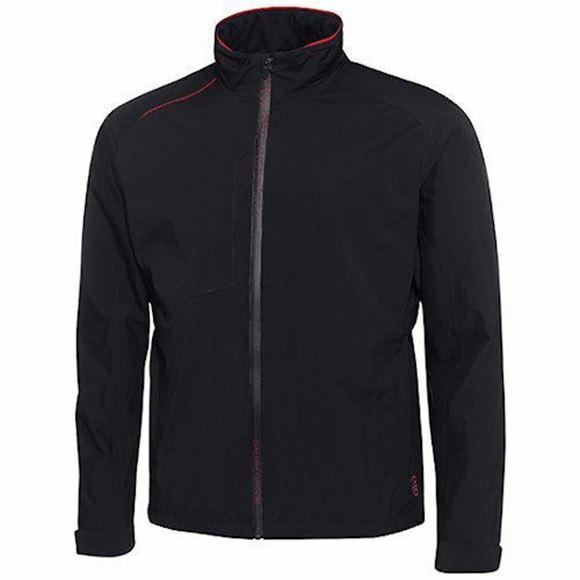 The Galvin Green Alfred jacket is a smart and stylish jacket, mainly black with some red detail. Gore-Tex material guarantees you will stay dry during the rain. While being completely waterproof it is also breathable so you dont get soaked in sweat inside.